Texas has notoriously been one of the strictest states in regards to telemedicine, with telemedicine laws that are far more restricting than the majority of states. 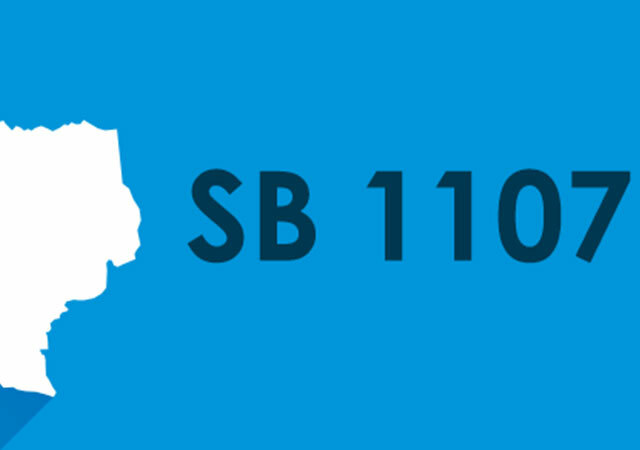 Things are changing, however, and a new telemedicine law titled SB 1107 outlined new guidelines for how telemedicine can operate in the state of Texas. On July 17, 2017 the Telemedicine Stakeholder Group met on the topic of this new law and discussed how it could be implemented. ● Removal of Patient Site Presenter – Currently under TMB’s rules, a patient would have to be physically located in the presence of an agent of the physician during the telemedicine encounter. This was removed in the new proposed regulations. ● Annual in-person Physical Examination Requirement – Any provider that would like to see a patient via telemedicine, previously, would have had to see the patient in-person, within the year, in order to do so. The new regulations remove this requirement, making telemedicine easier to access for patients. 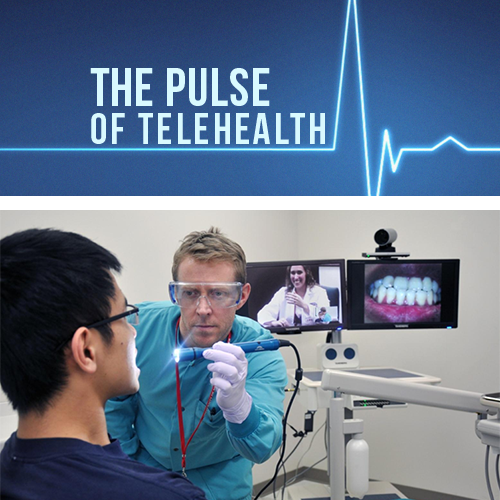 ● Live Video-Feed Requirement – TMB’s proposed telemedicine rules also removes the live video feed requirement, which was previously in place even if live video was not required to meet the relevant standard of care, making telemedicine more convenient and easier to use, especially for rural populations where internet speeds can be slower. While these are not yet published and will not be adopted for many months, they do provide a good structure for telemedicine consultations in Texas and suggest that Texas is on the right track to establishing reasonable telemedicine regulations moving forward. 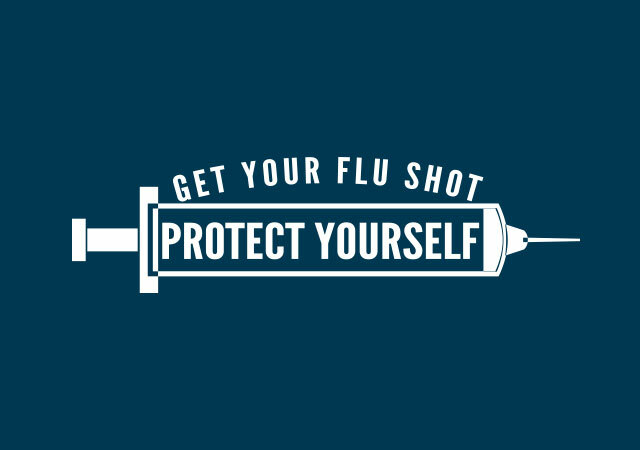 Fall Reminder: Get Your Flu Shots!